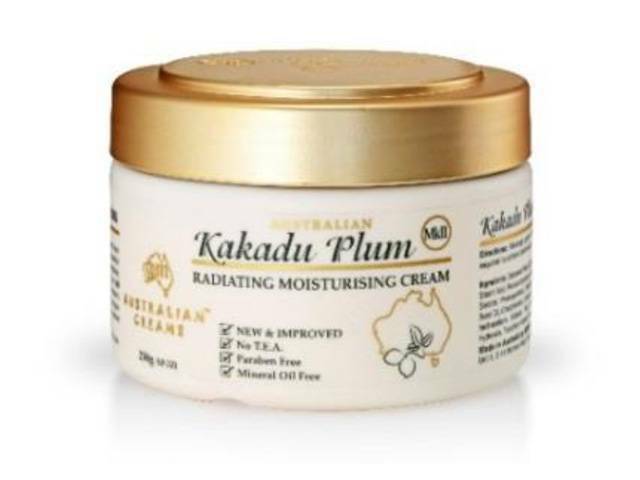 Features the phenomenal native Australian Kakadu Plum Extract, the world's richest source of Natural Vitamin C (70x greater than orange). Vitamin C is renowned for assisting in collagen synthesis and wrinkle reduction. It also helps reduce hyperpigmentation, lighten skin tone and enhance radiance and luminosity. This cream is formulated to firm your skin as well as enhance its brightness and radiance.